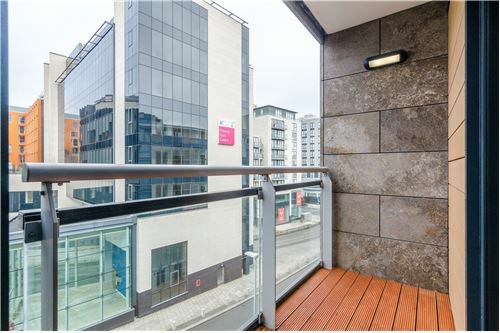 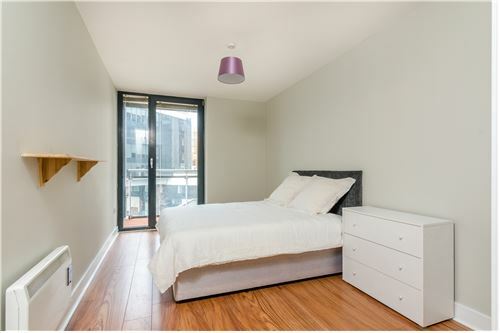 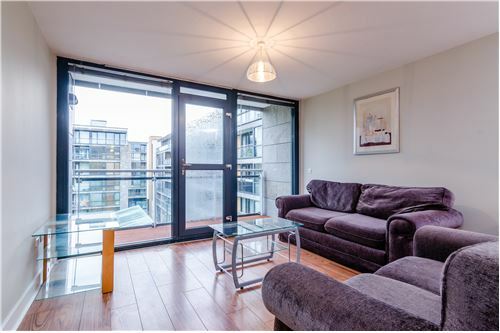 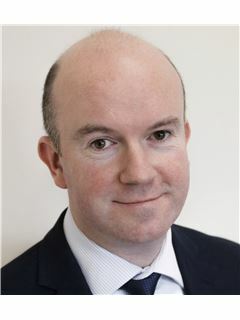 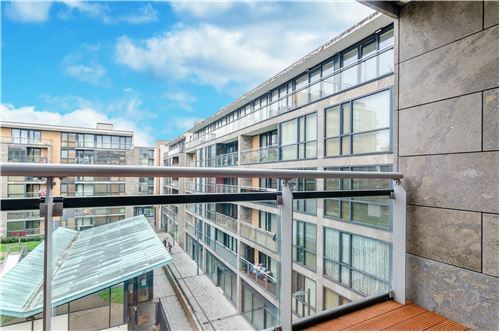 Ronan Healy is delighted to present to the market the beautiful No.7 Horan Hall, Belgard Square. 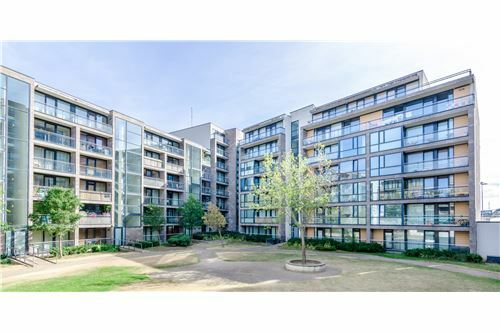 This two bedroom, third floor apartment comes to the market in excellent, "turn key" condition throughout, boasting a very spacious living area and fully fitted kitchen, while the Master bedroom is ensuite and comes with fitted wardrobes. 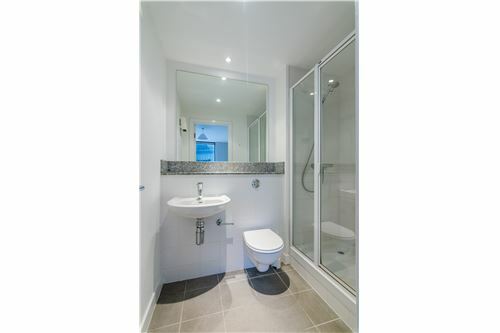 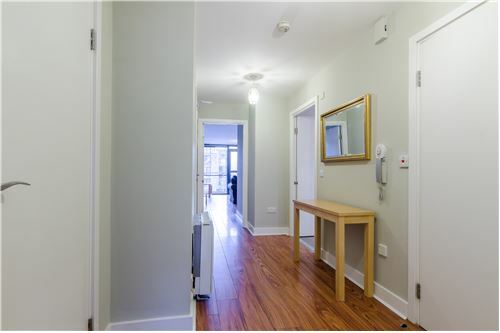 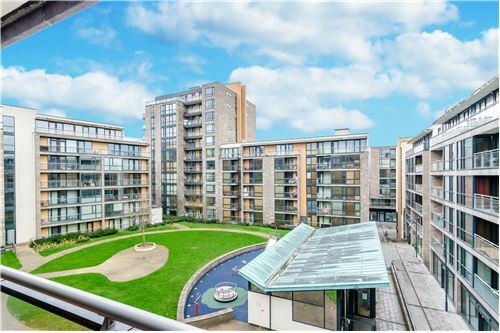 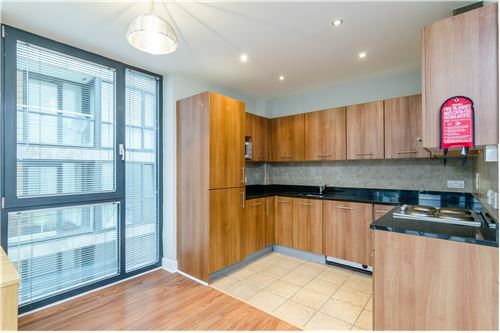 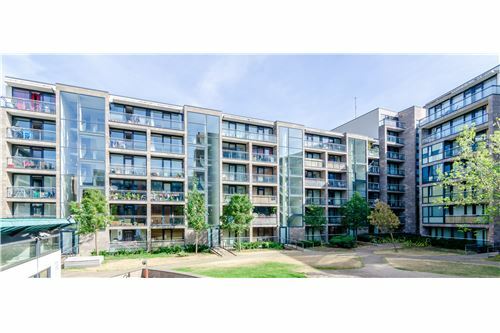 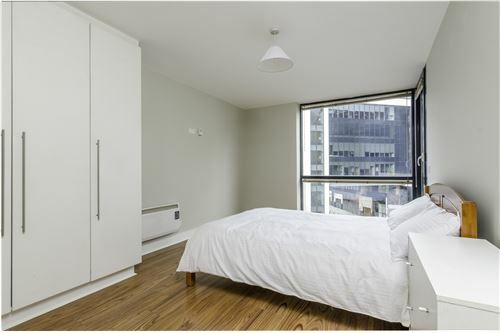 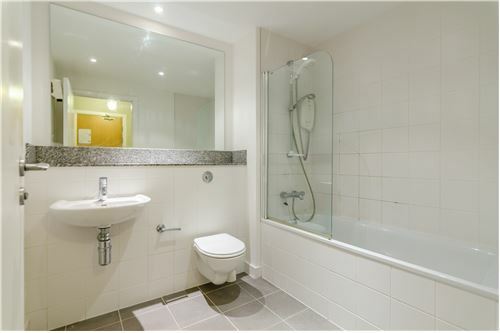 The development itself is very well maintained, with large underground parking and one designated parking space. 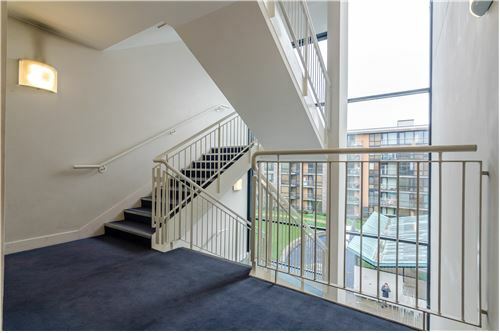 The balcony overlooks the common areas and a secure playground. 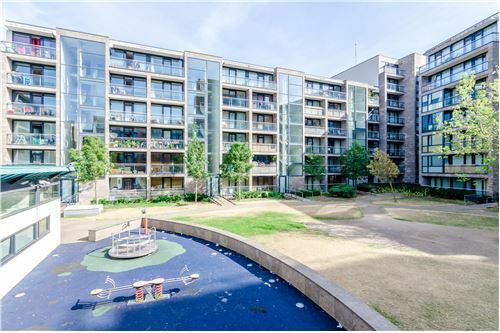 Belgard Square is a very central apartment complex, directly across from the Square Shopping Centre and plays host to every possible amenity, from restaurants and pubs to shops and buses - the list is endless! 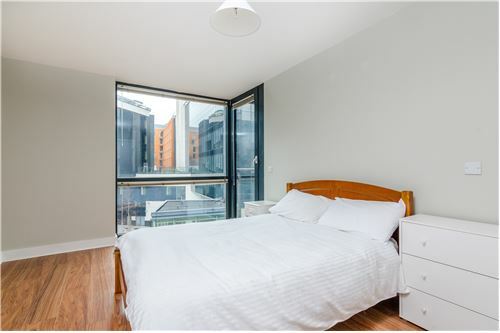 Also within short walking distance is LUAS, Tallaght Stadium, Sean Walsh Memorial Park and Tallaght Hospital. 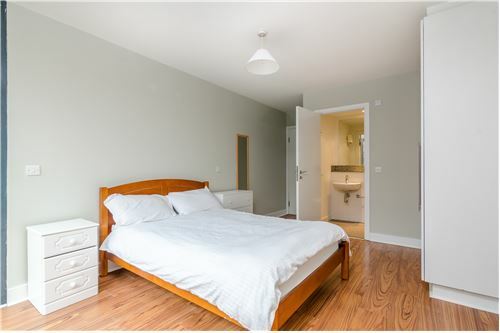 Accommodation briefly comprises Sitting/dining area, balcony, kitchen, two bedrooms (master ensuite) and family bathroom. 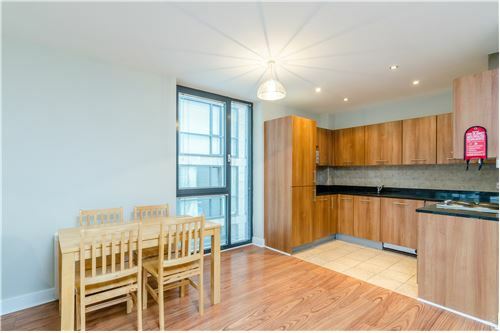 No.7 Horan Hall is an amazing 2 bedroom home in the perfect location - ideal for first-time buyers or investors looking for an excellent rental return!